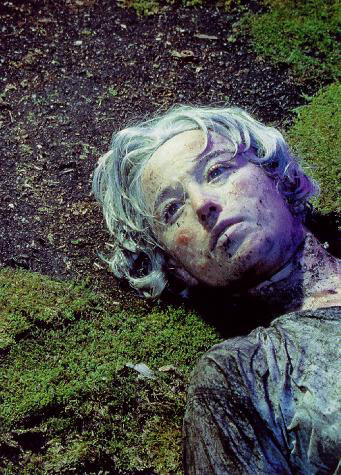 Cindy Sherman is one of the most highly respected and widely known artists to emerge in the last twenty years. She was born in Glen Ridge, New Jersey in 1954 and lives and works today in New York City. 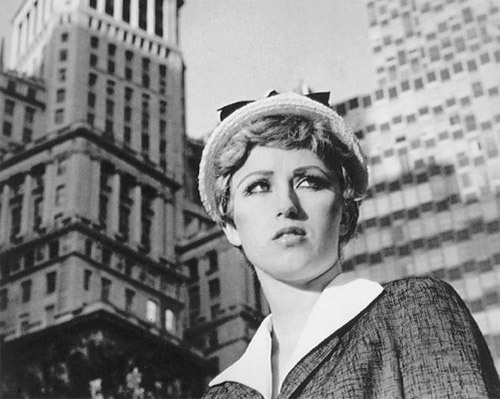 Copyright © Cindy Sherman. All images are protected by international copyright laws.